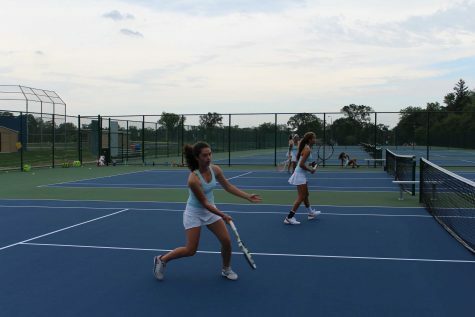 The varsity girls tennis team took to the West Campus tennis courts this weekend for the NSC Championships. 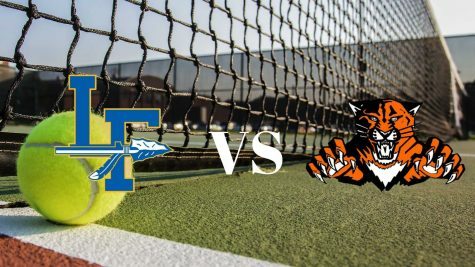 Never was the bitter rivalry between Lake Forest and Stevenson more heightened than in the finals for each position as every single match featured Lake Forest and Stevenson. 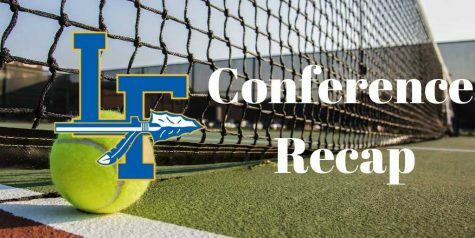 Freshman Kiley Rabjohns was able to take the number one singles title in her first ever conference meet while the fourth doubles team of Emily Gorczynski and Teresa Fawcett were able to win conference at their position. 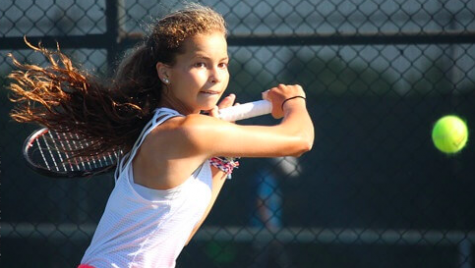 The third singles player, Alex Slomba, was able to take home the individual title for the Scouts as well. 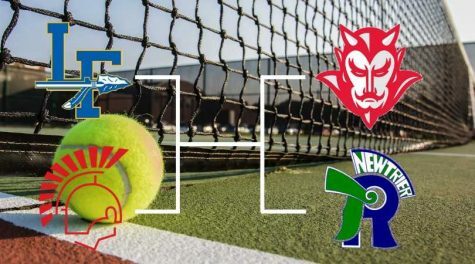 Cody Avis, the number two singles player, the first doubles team of Salma Alsikafi and Nika Belova, the second doubles team of Julianna Roman and Emily Asmussen, and the third doubles team of Kelly Kunz and Olivia Weldon, all finished second in the NSC behind Stevenson. 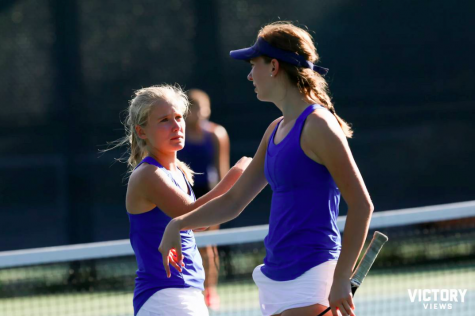 As a team, the Scouts were second only to Stevenson after seven hard-fought matches in the championship round. 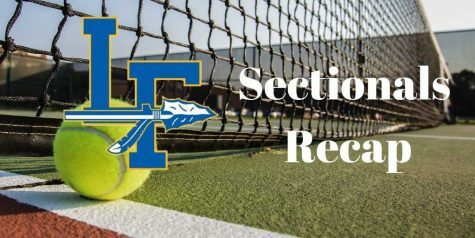 The Scouts’ next match is IHSA Sectional at Highland Park High School this coming weekend. 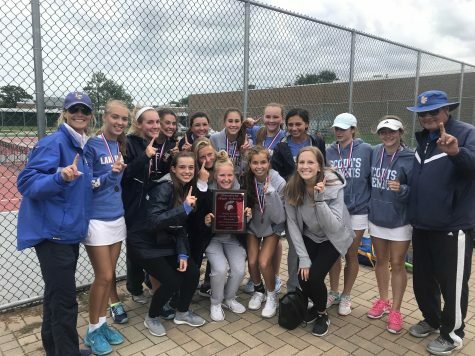 Traditionally, the Scouts have performed very well in IHSA postseason play, with five IHSA State Championship trophies and twelve trophies overall in the school’s history. 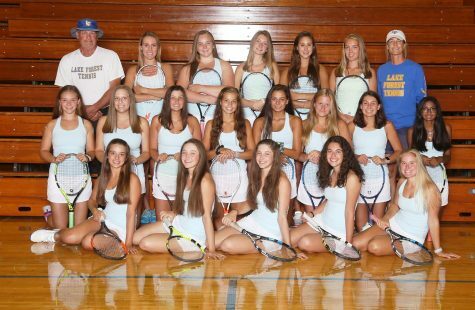 The Scouts are coached by Denise Murphy, who has led the Scouts to state titles in 2011, 2013, and 2014. 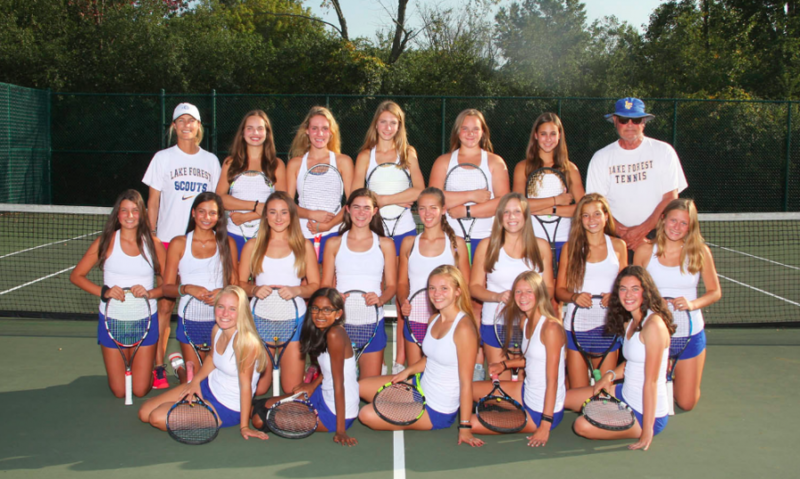 The Scouts qualified for the IHSA State Finals a year ago, perennially held at Buffalo Grove High School, but failed to place.